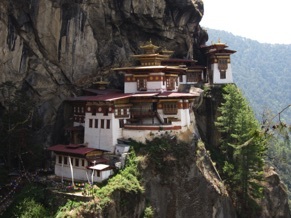 Frances Cooper and Byron Adams discuss the geological evolution of Bhutan and how its dramatic landscapes formed. 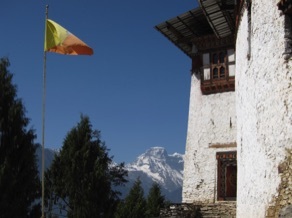 Max Werner and Daniel Haines discuss earthquake hazards in Bhutan and how we can learn more about the chances of a future earthquake from historical records of the past. As part of the project, BRACE teamed up with the Royal Tutorial Project, run under the auspices of His Majesty's Secretariat, to make two educational videos about the geology and earthquakes of Bhutan. The films were broadcast by the Bhutan Broadcasting Service, the country's national TV and radio broadcaster.